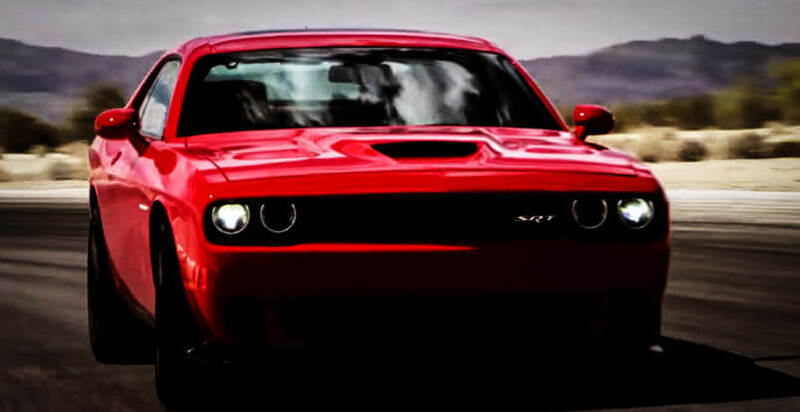 The hottest new muscles cars of 2015 include the Dodge Hellcat Challenger, the Shelby GT350 Mustang and the Camaro by Chevy. Will these new muscle cars stand the test of time, like the 1968 Shelby Cobra or the 1970 Chevy Chelleve SS? 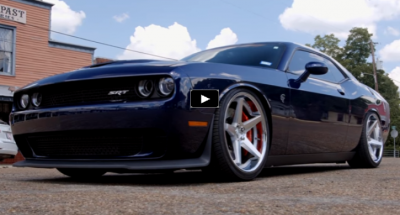 Take a look and see what these new muscle cars of 2015 have to offer. Each manufacturer has made significant changes to these models, for aesthetics and improved speed. These models will cost you big, ranging from a price of $26,000 to $52,000. 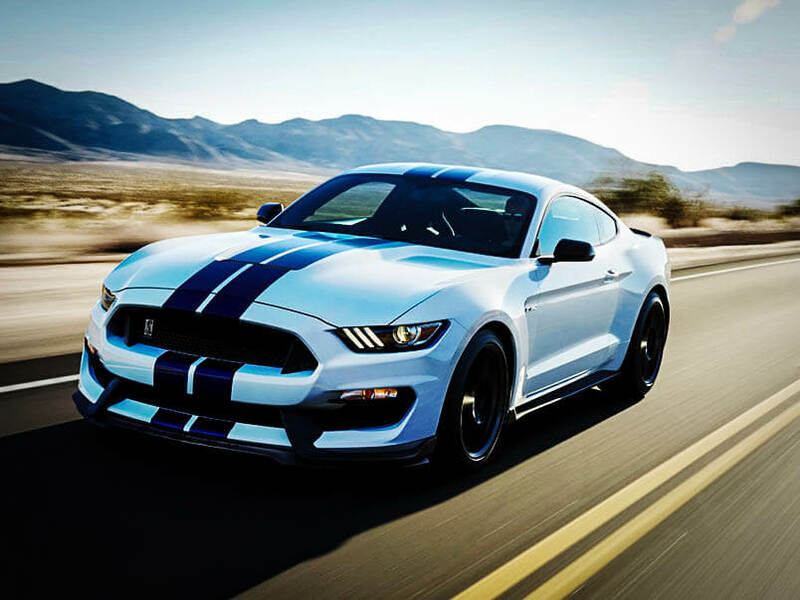 The new Shelby GT350 from Ford features a powerful flat plane crank V8 engine with 500 horsepower and can accelerate with surprising force. While not considered the most comfortable ride, it is rumored to weigh a hundred pounds less than the 2015 Mustang GT. This model gets rid of the supercharged V8 engine found in the GT500 and instead uses the 5.2L and a six speed lightweight transmission. The Dodge Hellcat Challenger offers more than 700 horsepower, which is significantly more than his little brother the 485 HP Challenger SRT. You have probably seen the Challenger advertised everywhere as the most powerful production muscle car and it is no wonder, considering the amount of horses packed into this car. Weighing in at 4,449 pounds, it includes a manual transmission and it is well suited for driving around town. On the inside, the interior includes accent stitching with big seats that feature large side bolsters. 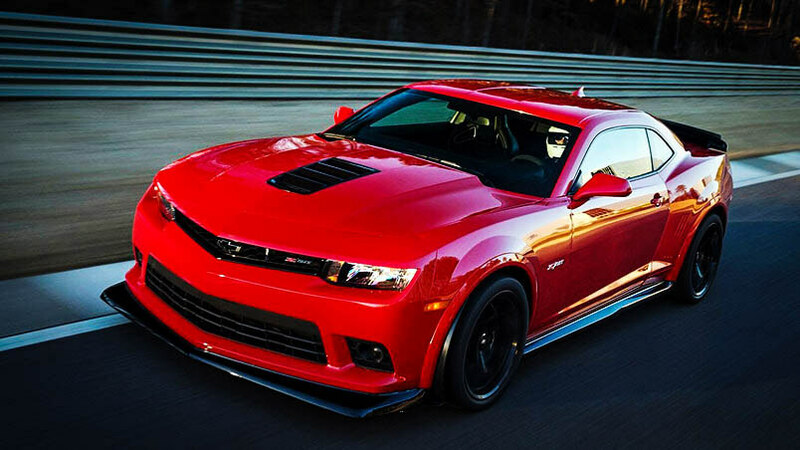 Chevy has produced the new Camaro Z/28 which is equipped with the engine from the Corvette Z06 and features 505 horsepower. The newest version, the Z06 gets up to 650 HP from the supercharged 6.2 LT4. The Z/28 design eliminates a number of interior features in order to get rid of some weight including all but one speaker and air conditioning. The backseat weighs in at just nine pounds, thanks to a special type of seat foam. Also, there are no fog lights or HID headlights. Sound deadening has also been yanked as well as the carpet normally found in the trunk. All of these changes work to make this car fifty-five pounds lighter. When it comes to speed, the Challenger comes in second to the Shelby GT, which feel faster than the Camaro Z/28 as well. The new muscle cars offer affordable speed. The Shelby has a cost of seventy-four dollars per horse, while the Challenger SRT costs ninety-five dollars and the Camaro SS is at eighty-one dollars. 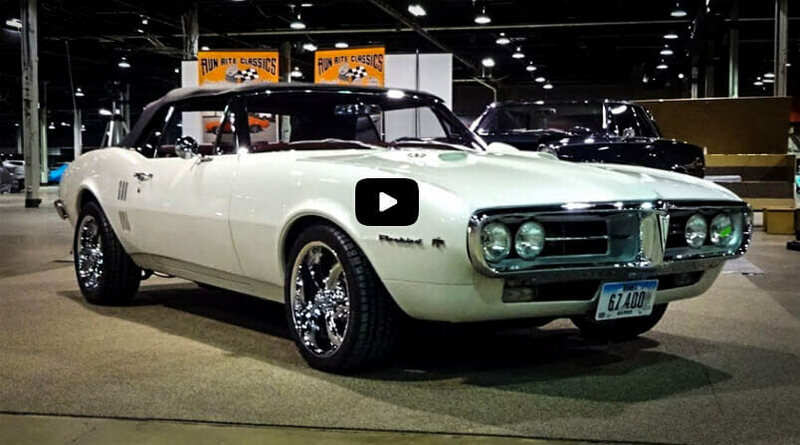 Here you will find nicely provided videos, images and information about the best New Muscle Cars, ever made.